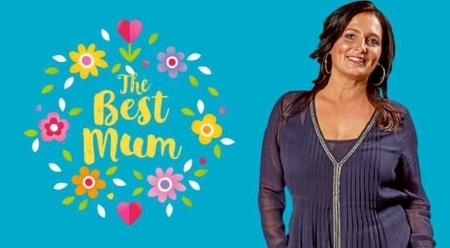 If your mum is one in a million why not enter The Ashley Centre’s free Mother’s Day competition where one lucky mother will win a fantastic selection of treats from the Centre’s retailers! The Ashley Centre is looking for a local mum who really deserves some extra special pampering and a very big thank you. 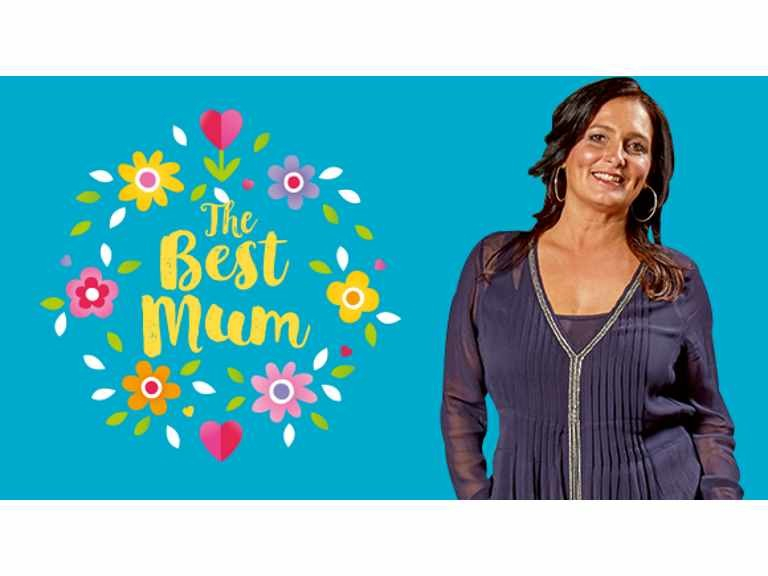 If that is your mother all you need to do is like The Ashley Centre Facebook page and comment on the post saying why you think she deserves to win. This very special prize includes a beauty makeover and rose gift set from The Body Shop, colour, cut and blow dry from Regis Salon, a relaxing 30 minute healing or Reiki session from Quest, a sweetie hamper from Hatty’s Sweet Shop, a bouquet of flowers from The Flower Smith, a gift wrapped box of continental chocolates from Thorntons Epsom, a beauty hamper from House of Fraser, a confectionery hamper from Lakeland and a few more surprises!